Winnie the Pooh and Heffalump say Happy Birthday! 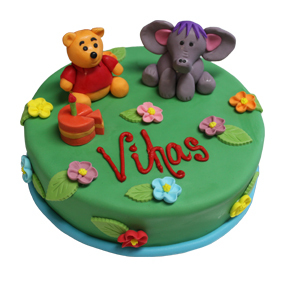 This cake thrills children and reminds adults of their childhood. To order this cake call (07) 3715 6022 or fill out an enquiry form.